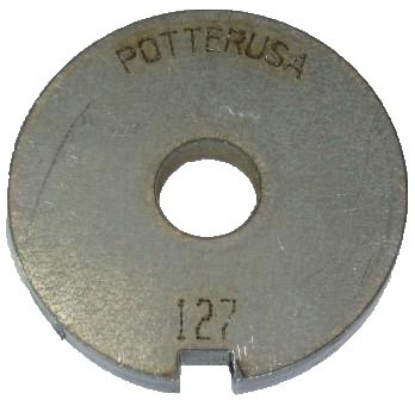 The Outside Diameter of this Die is 2" Silhouette Die - Smallest Circle 1/2 inch. 1 in a series of 6. This die matches Pancake die 631 - spoon. It is 1.25" tall and 1" wide.